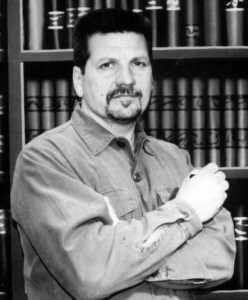 Below is a call to support from 4struggle Magazine regarding longtime political prisoner Jaan Laaman, currently incarcerated at the federal facility USP Tucson. Jaan has no access to news and almost no access to phone calls. It’s important we send him some letters r ight now. Send him articles, so that he gets some world news. Next Post Prisoner Letter Writing Nights!